As a cost effective alternative to replacing concrete, Prolift Concrete Raising and Leveling provides home and business owners with long term solutions that are quick and clean. Through injecting lightweight polyurethane foam into dime-sized holes, or ports in the concrete, the structure is raised and leveled through the flow and expansion of high-density polymers within the foam. Due to the nature of the polyurethane foam, underlying soils are not burdened, and voids underneath the surface are filled and secured. After work is completed, holes are patched with polymer or concrete, and the site is available for immediate use. 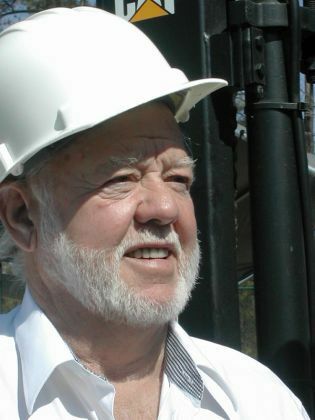 Anglin’s Foundation & Masonry Repairs proudly serves clients in and around Atlanta, and is committed to excellence using state of the art equipment and methods. The evolved application of Prolift Polyurethane allows Anglin’s to provide an even higher standard of service to clients in concrete raising and lifting. With the ability to cure in minutes, Prolift Polyurethane allows for swift lifting and stabilization, while allowing time for the concrete structure to be reopened during application. With compressive strength, the foam is designed to lift without splitting or scorching. In addition, the characteristics of this material give it exceptional adhesion. 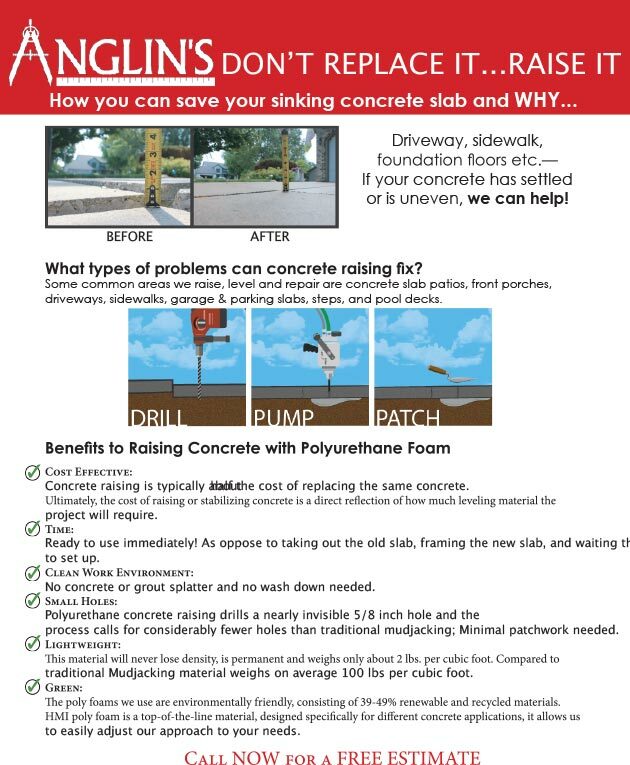 Thus, Prolift Polyurethane will not shift, providing ultimate stabilization to newly lifted concrete. Even if the foam is injected into a wet structure, it will maintain its unique properties, which make it resistant to water penetration as it expands. 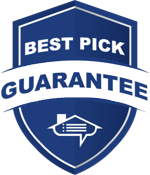 Applications include sidewalks, patios, steps, driveways, stoops, garages, basement floors, and more. 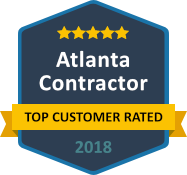 Providing trusted and respected service since 1930, Anglin’s Foundation and Masonry Repair is a Top Atlanta Contractor and your industry experts. When it comes to concrete lifting, leveling, and stabilizing, you will find a highly trained team at Anglin’s that is ready to serve you on time—every time. Anglin’s is a name you can trust. 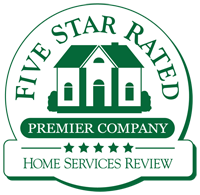 Contact us today to receive an estimate.